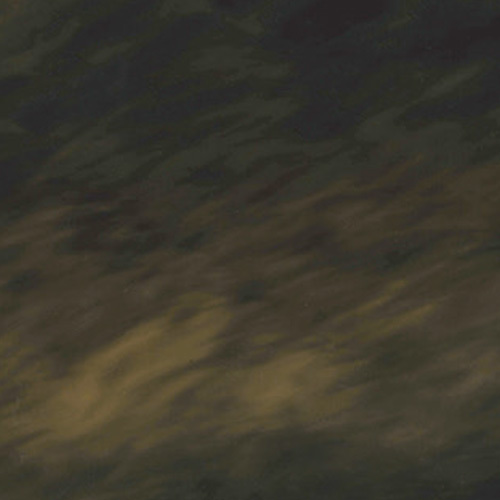 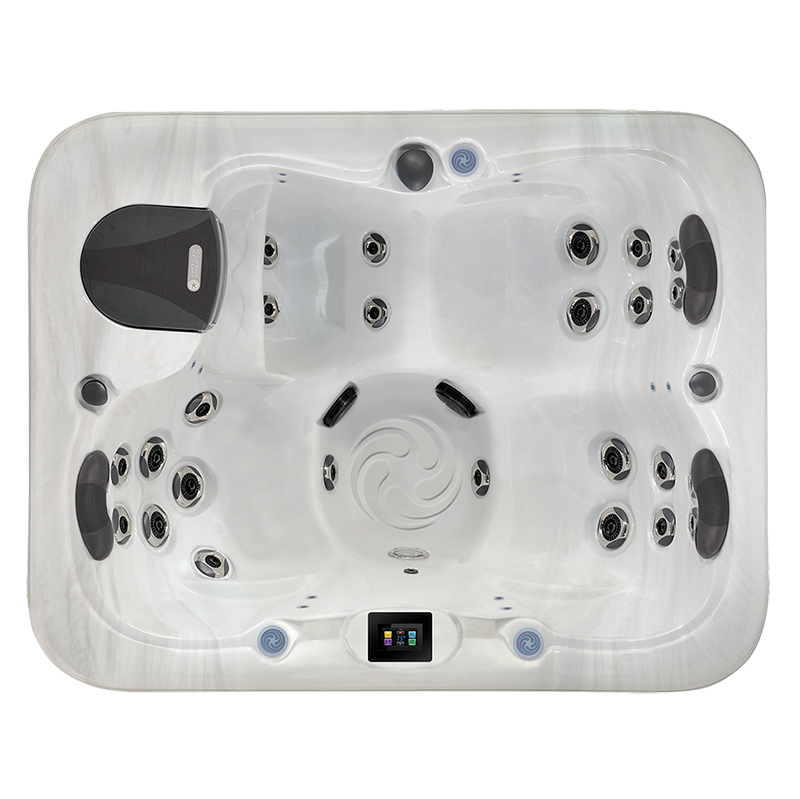 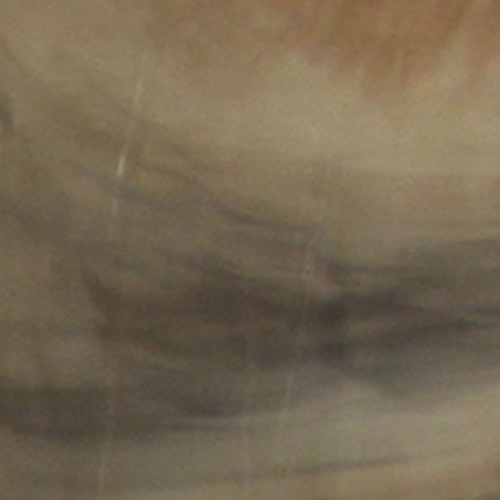 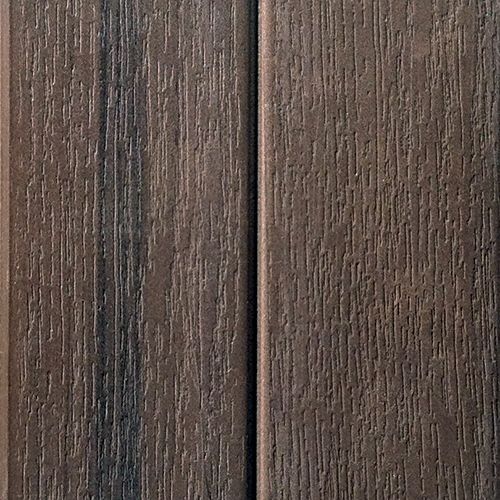 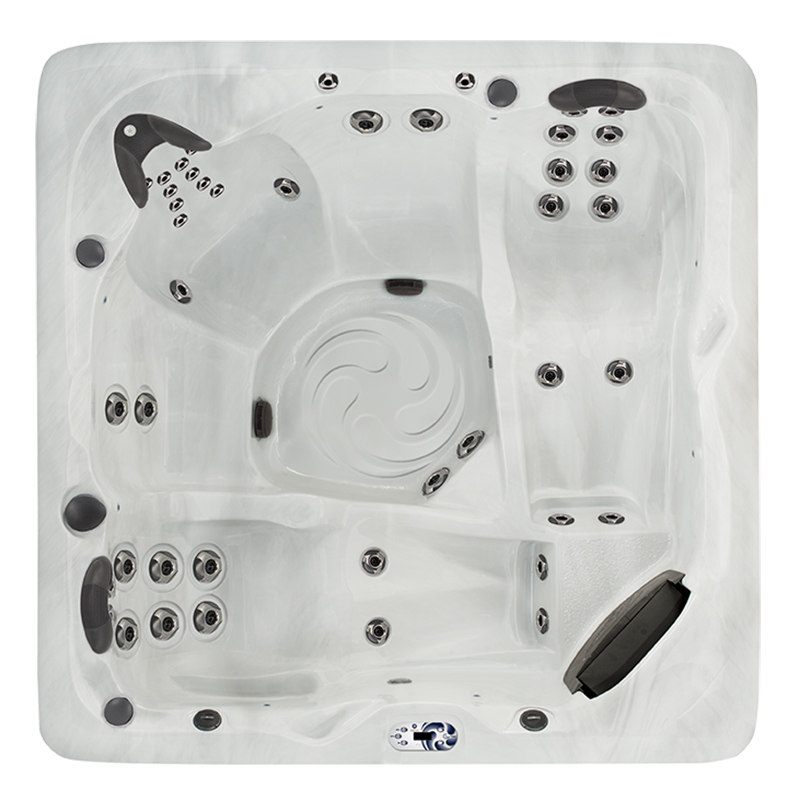 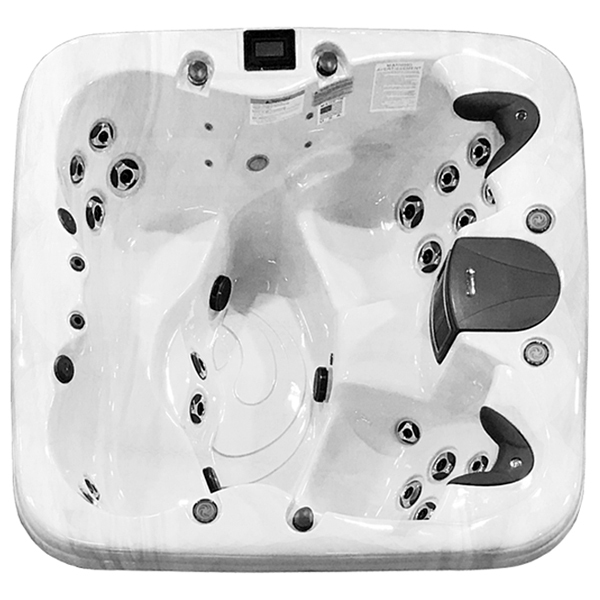 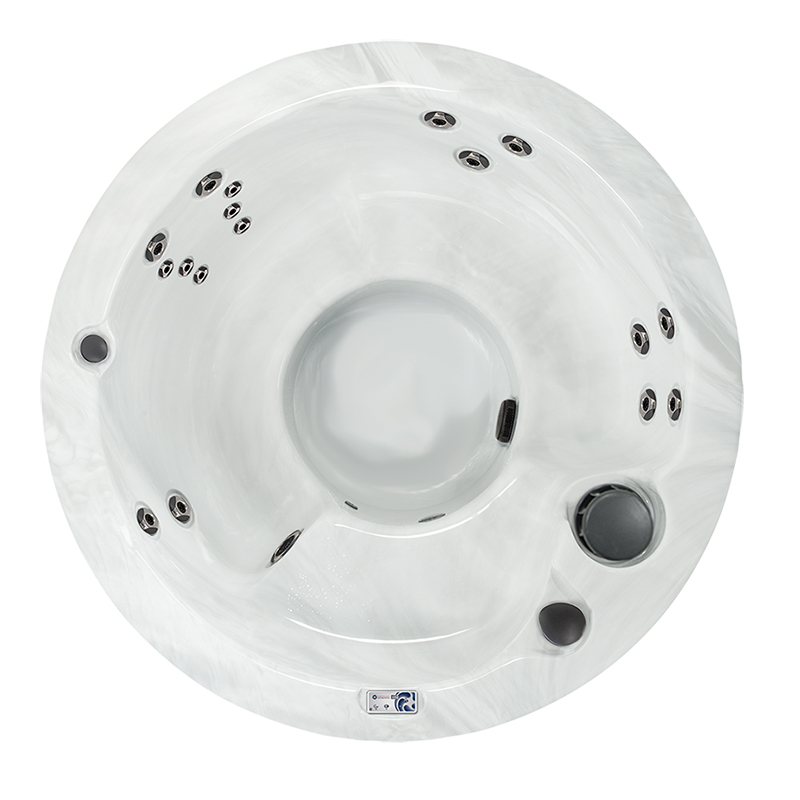 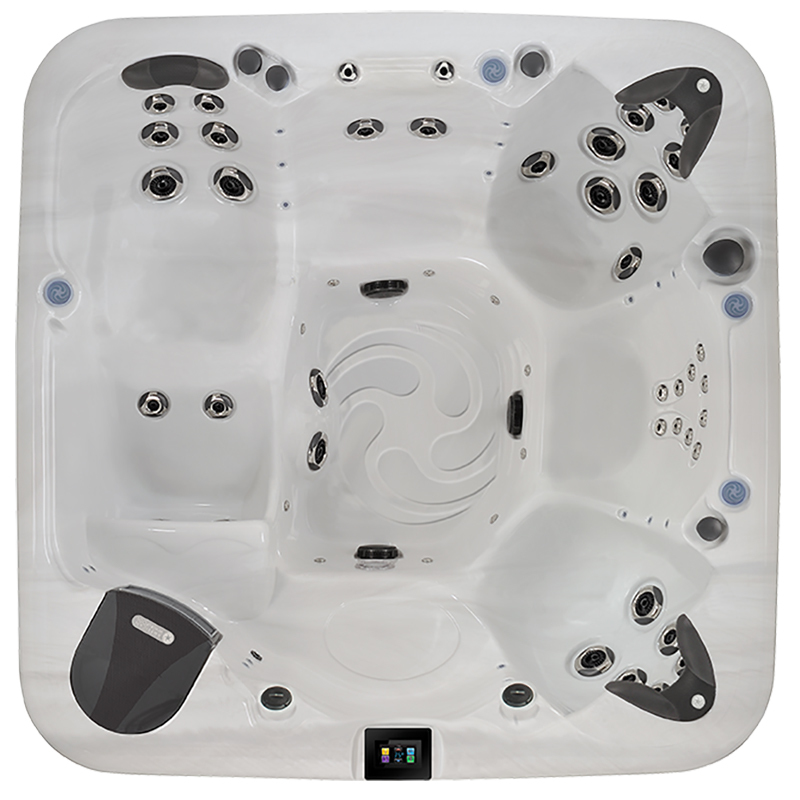 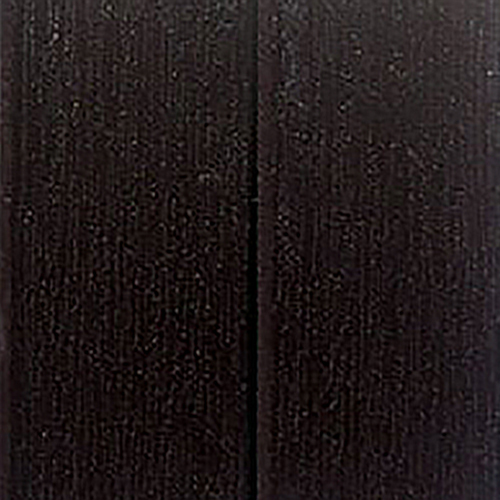 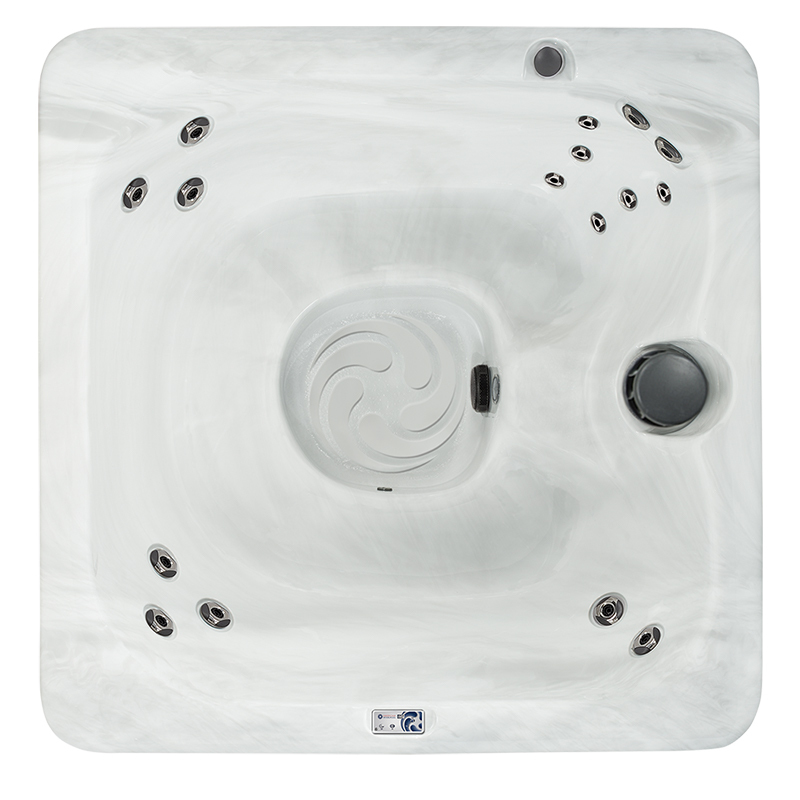 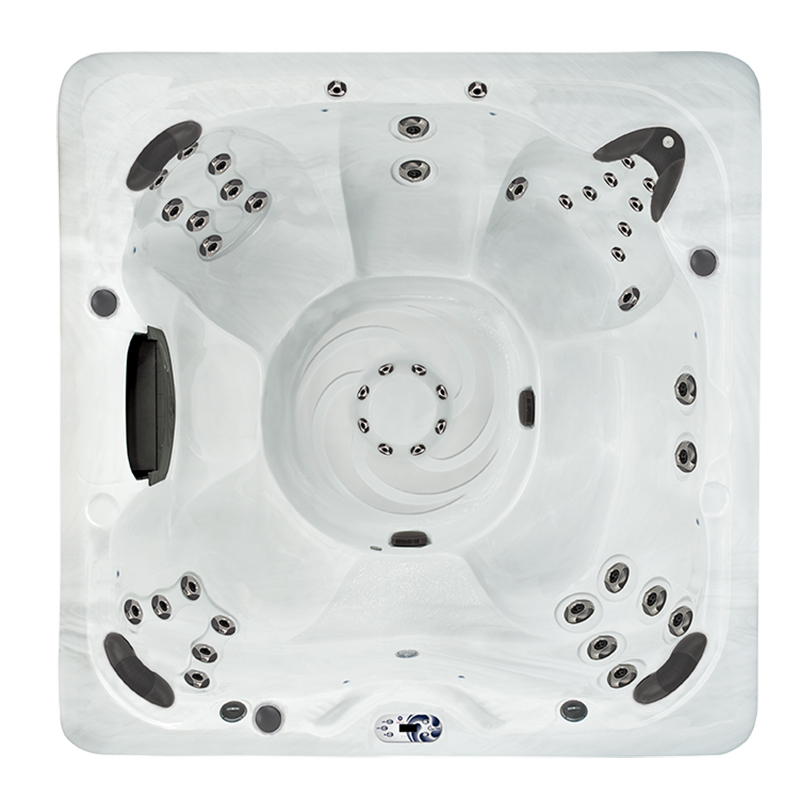 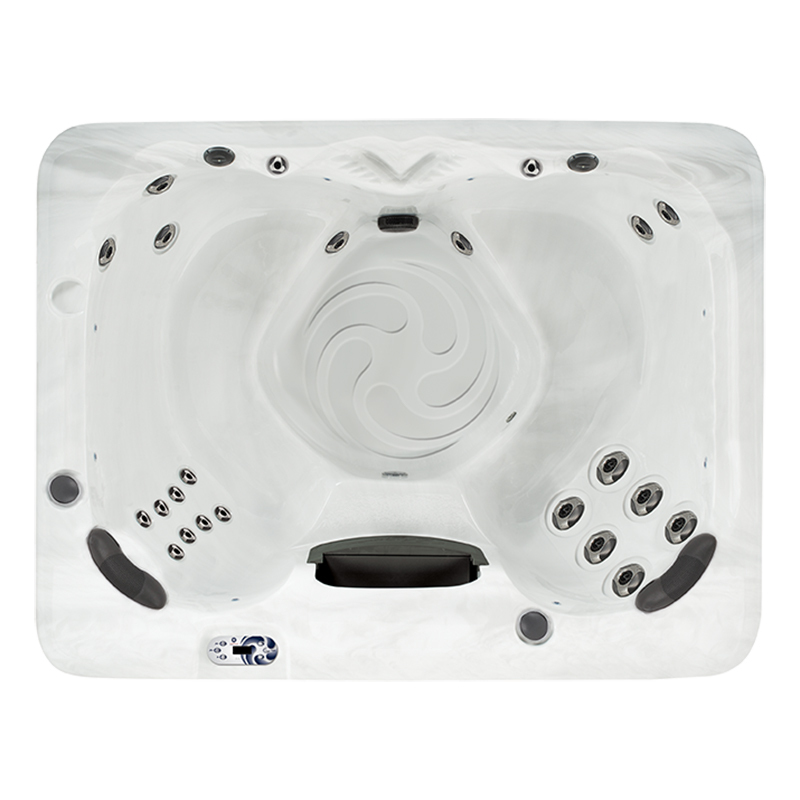 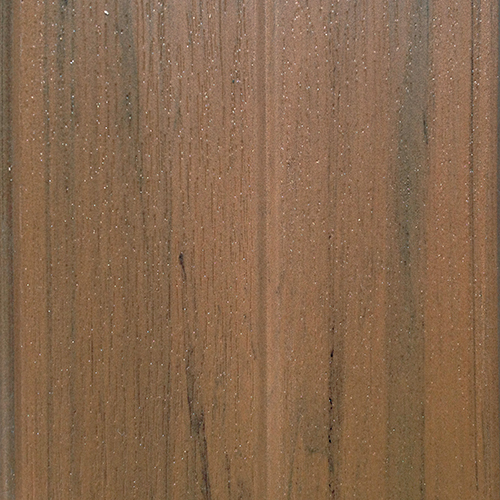 The American Whirlpool 460 Hot Tub is the perfect outdoor patio spa. 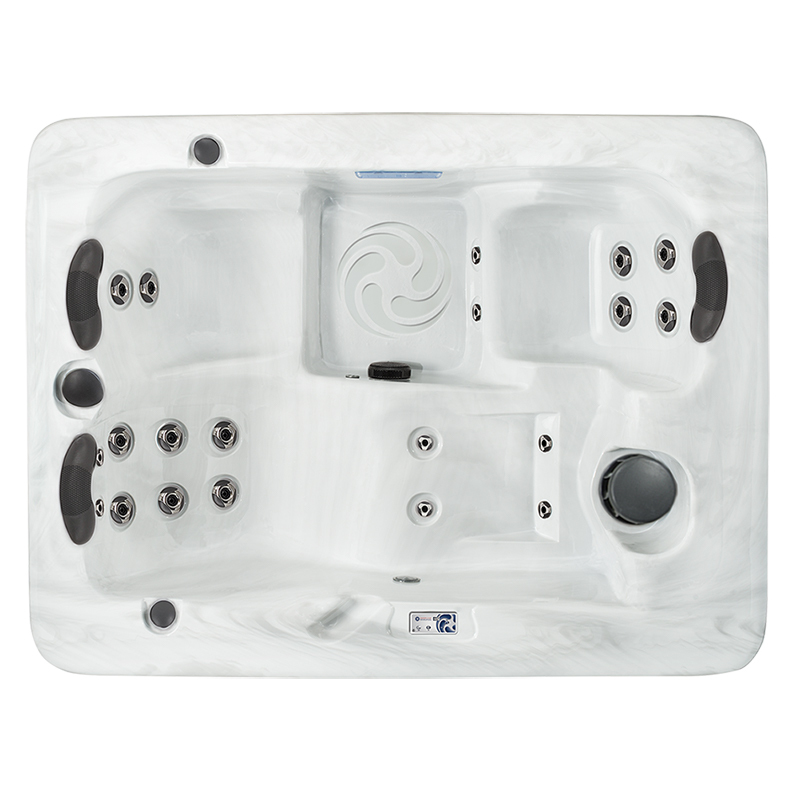 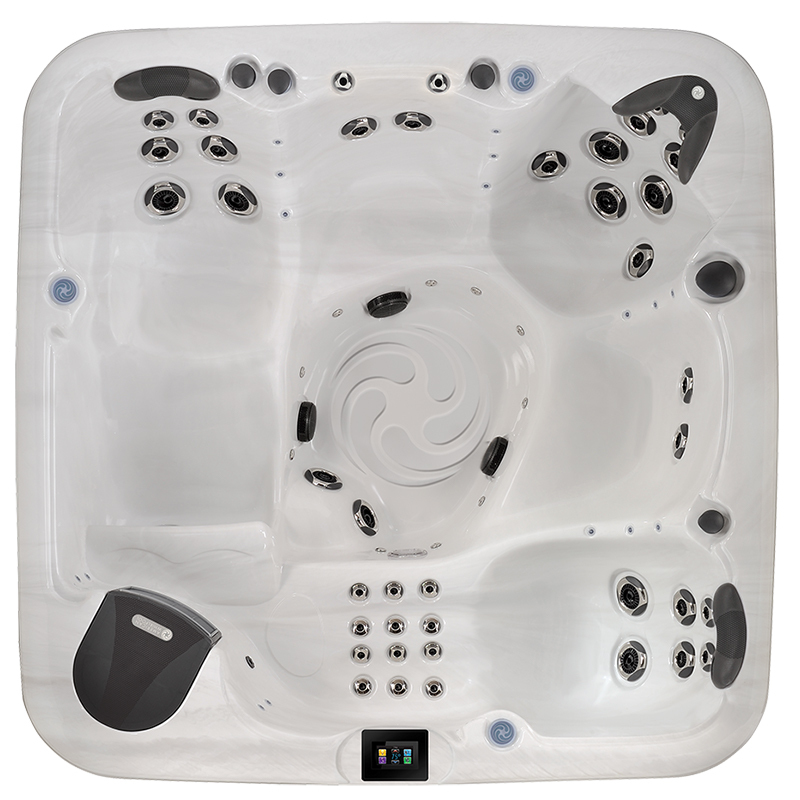 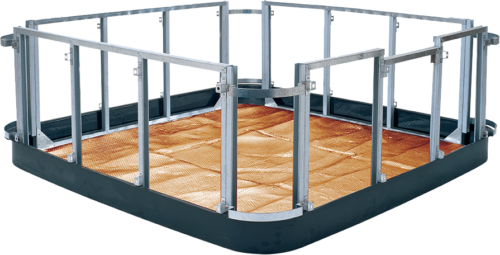 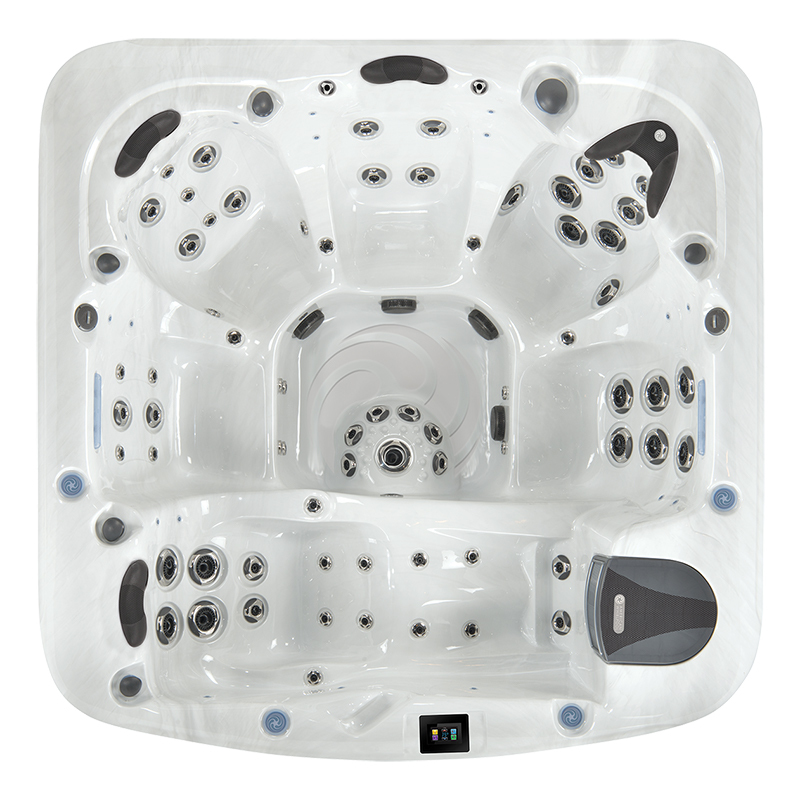 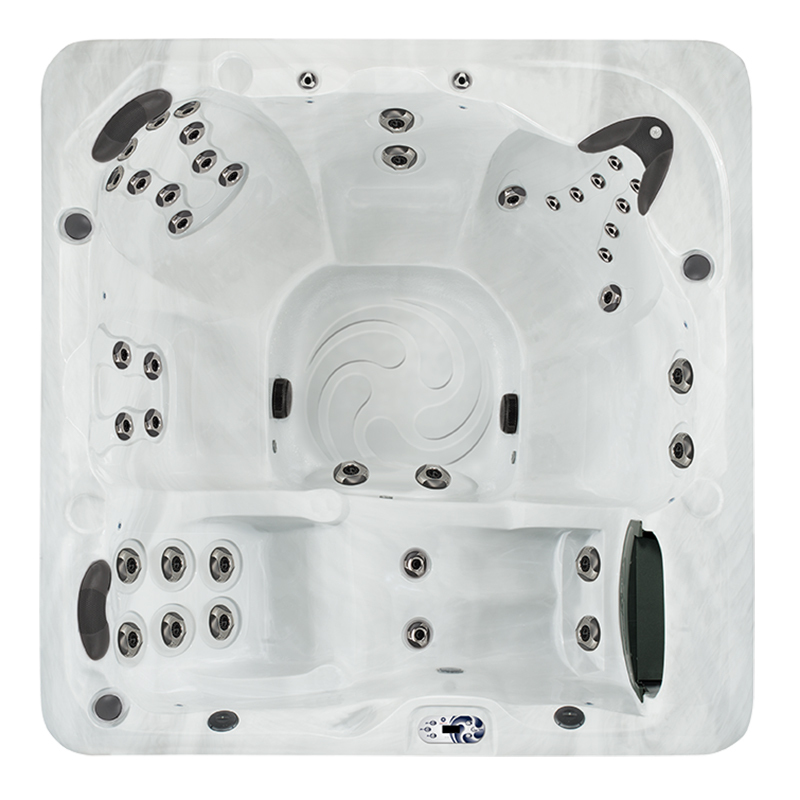 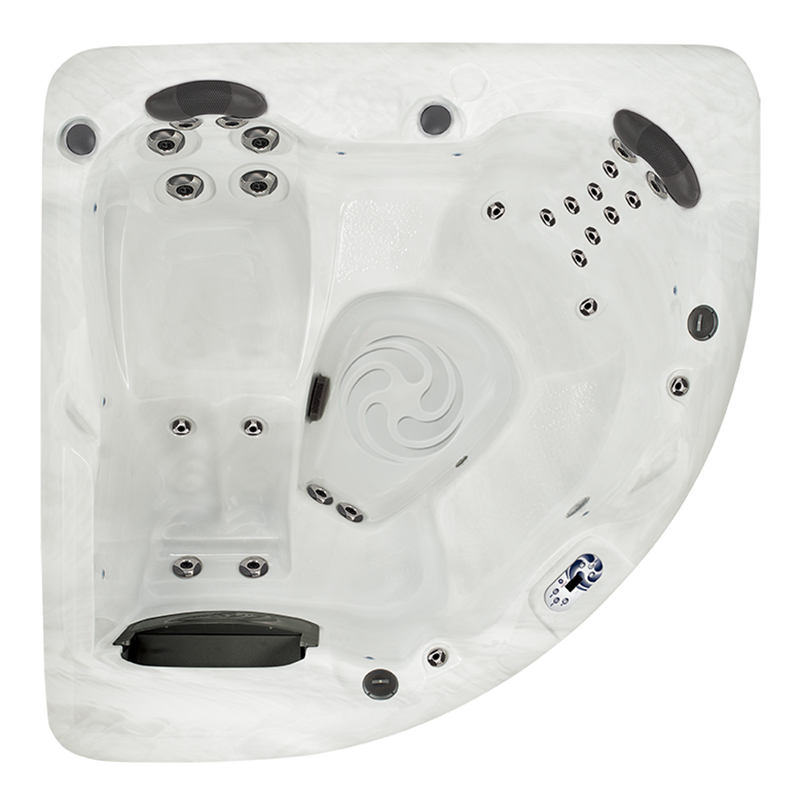 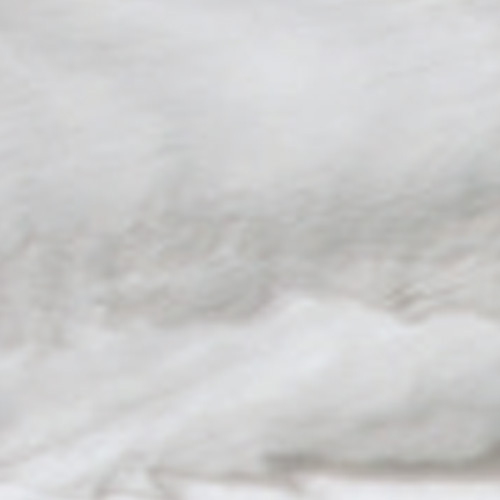 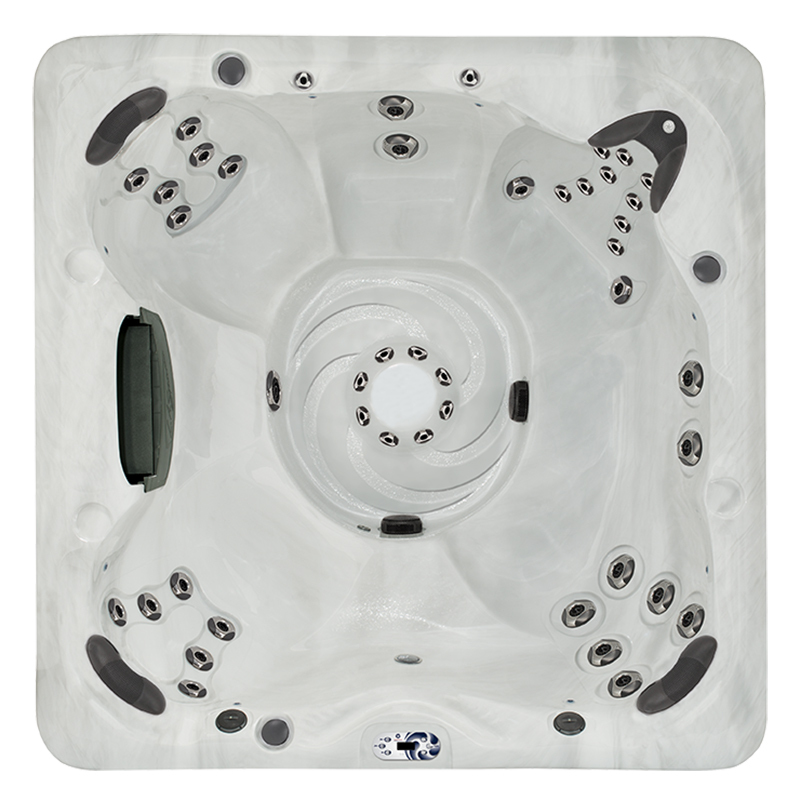 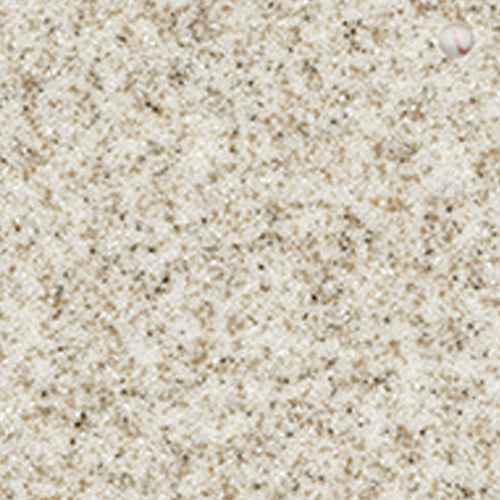 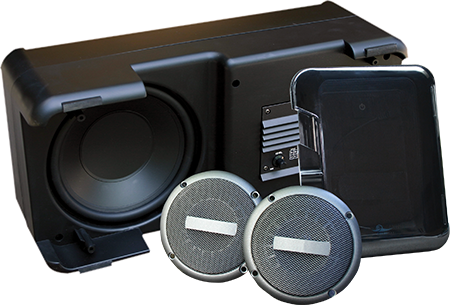 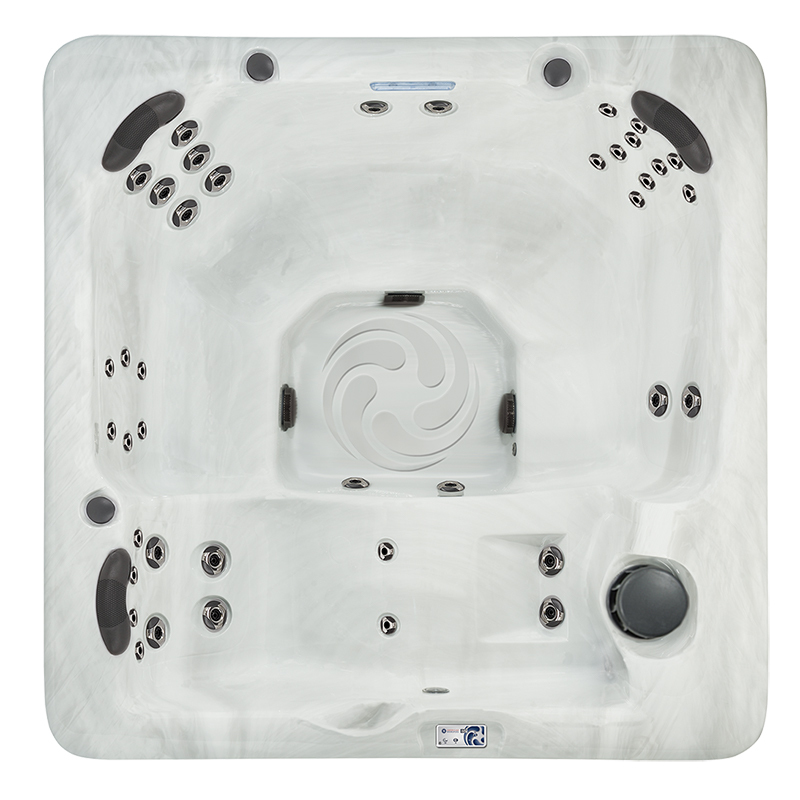 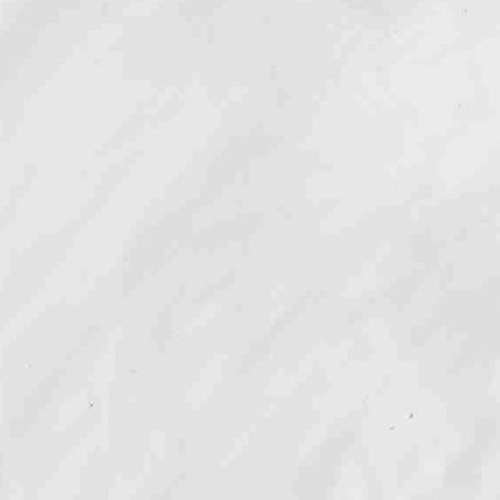 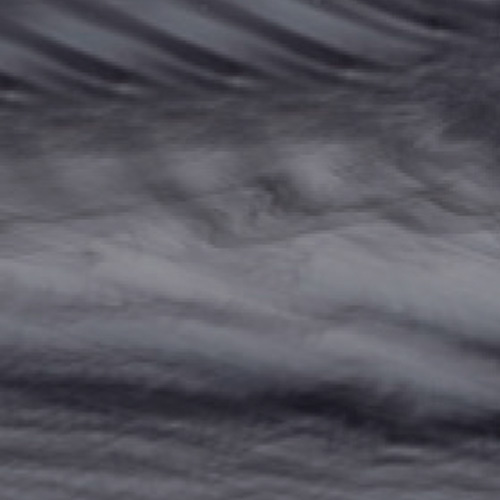 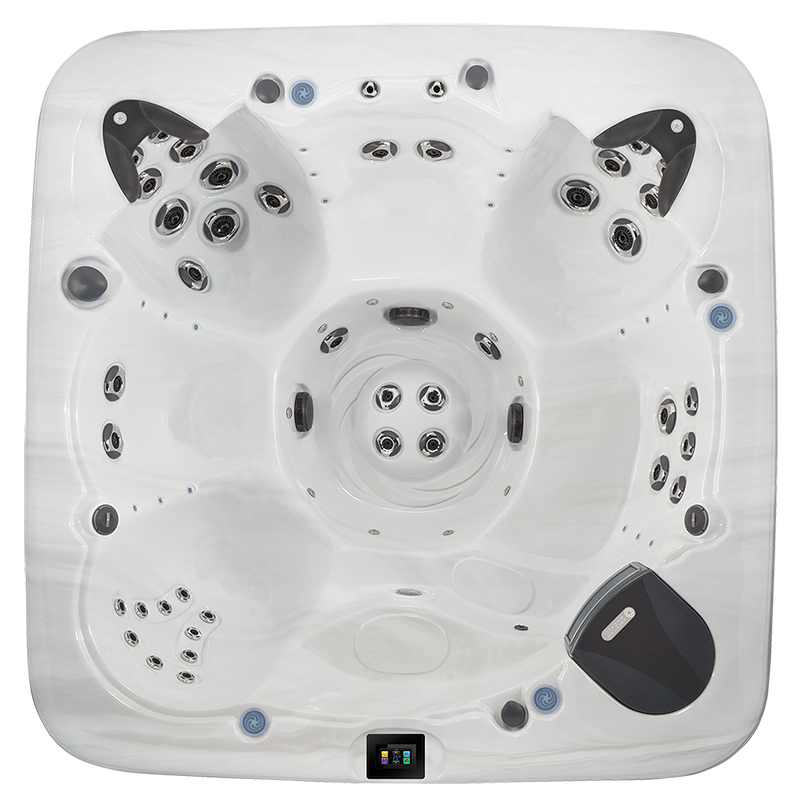 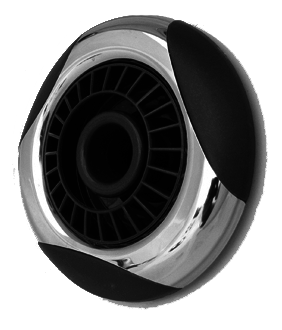 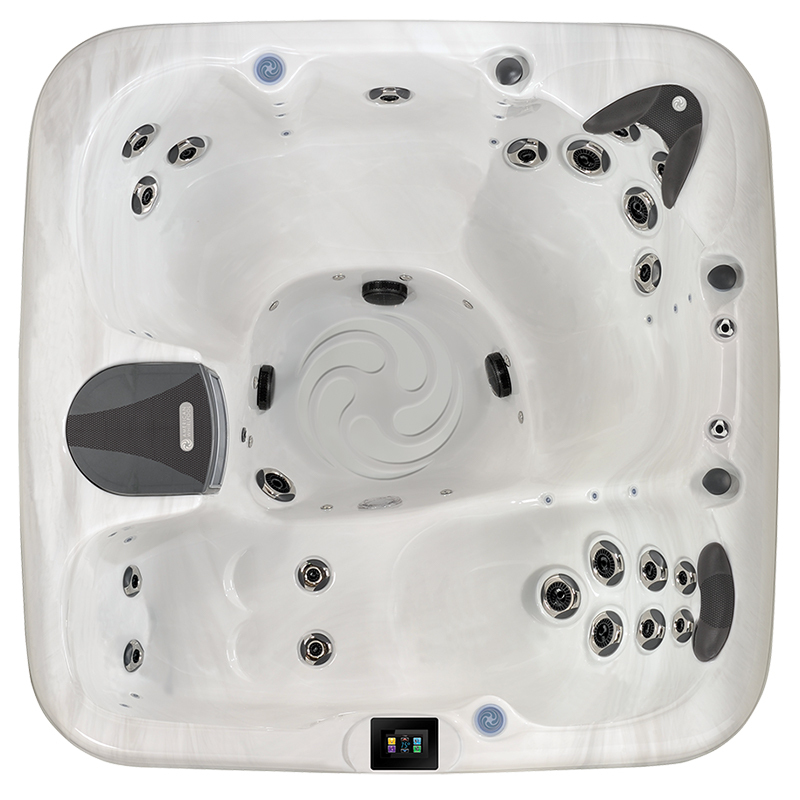 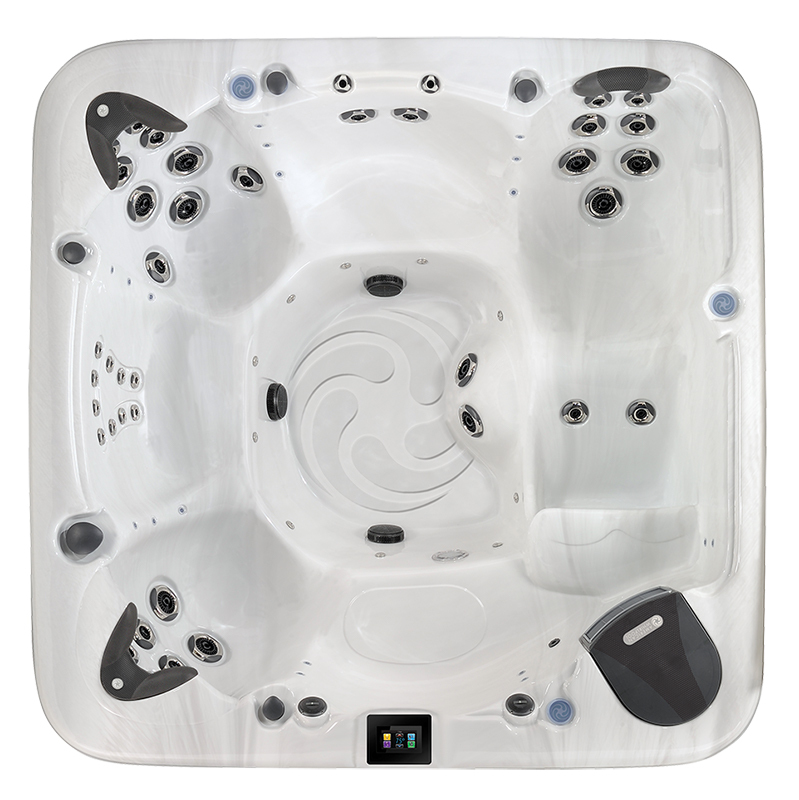 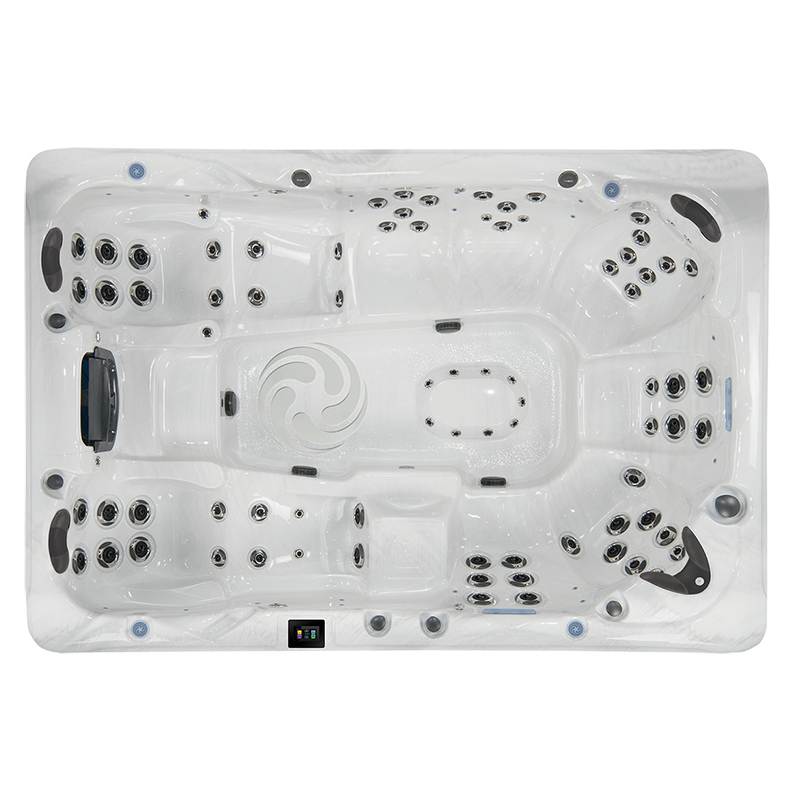 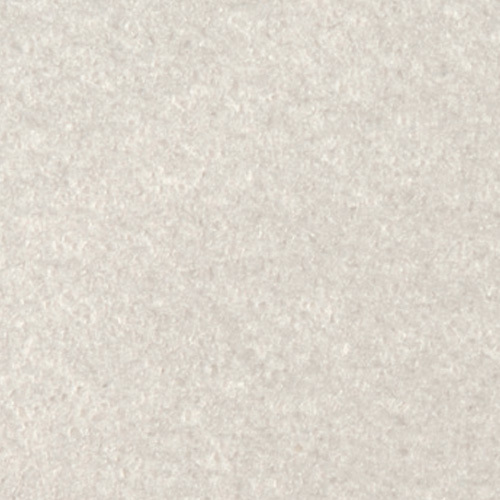 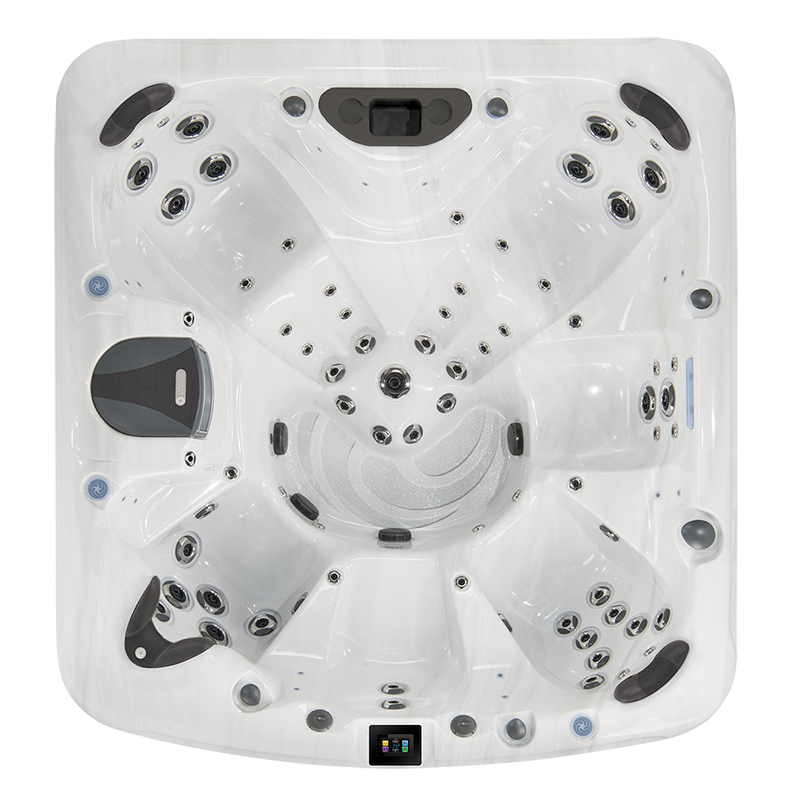 The 460 features the rejuvenation of full body immersion and a variety of seating. 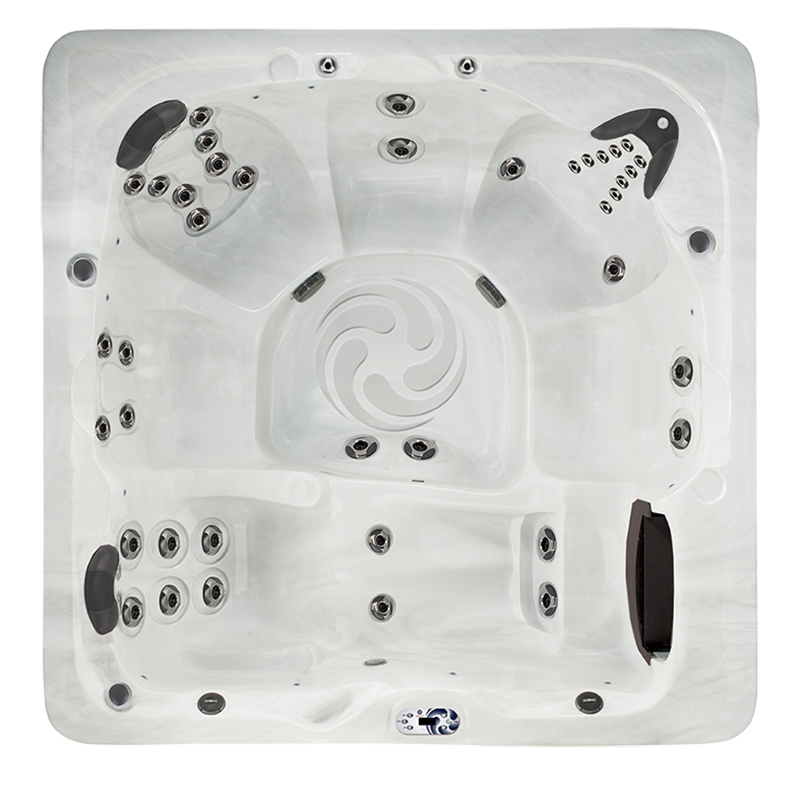 The 460’s layout includes barrier free seating, deeper Zone Therapy seating and a lounge to accommodate any size.